Andrew and his staff is one that I’ve always admired, and their set-up in OKC is second-to-none. 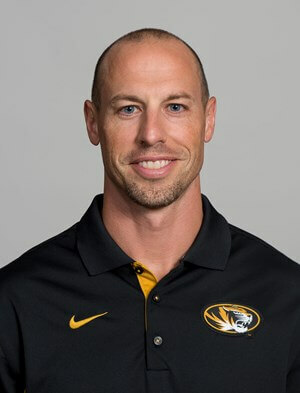 In this show, Andrew and I talk about the hierarchy and layout of their performance team, why awareness is so critical in a high performance staff, and what he means when he says his goal is to give his athletes 100% opportunity and 100% guidance. But enough from me – let’s do this! Andrew’s background and jumping off point for his career. An overview of his current gig with the Oklahoma City Thunder. The hierarchy of the OKC staff, and the various coaches and staff they employ. How he gets everyone on his team “rowing in the same direction” and buying into the same philosophy. What a typical practice and game day looks like for Andrew during the season. A really fun lightning round where we discuss the best and worst parts of being on the road, the books he’s reading right now, the questions he asks himself when evaluating new materials or concepts, and what’s next for Andrew Paul.